It’s nice when companies release licensed RPGs. The books are not only games in themselves, but are usually full of cool art and background information on the franchises you love. Put simply, they are often celebrations of the subject matter. The thing is, you often don’t need a whole new RPG system to run games in your favourite settings. You don’t need a whole new set of rules. You just need good rules. There are plenty of those. 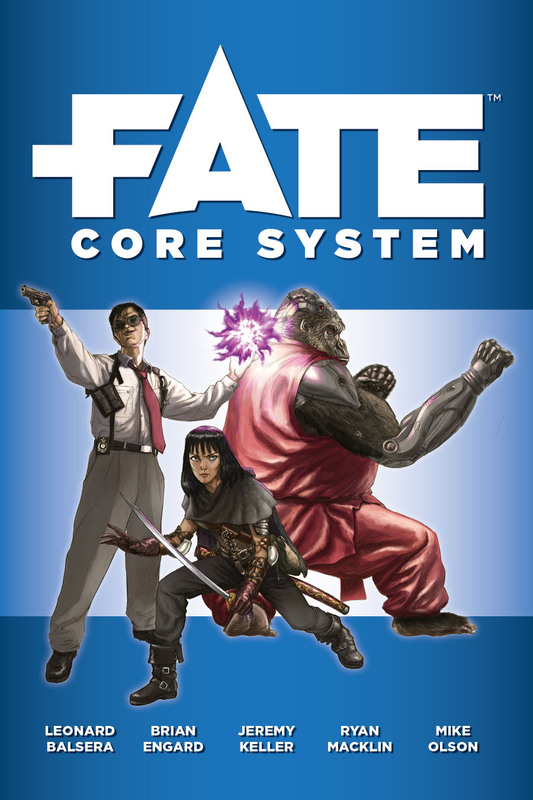 Systems like Savage Worlds, FATE and others are basically themeless and just waiting for you to plug in your setting. 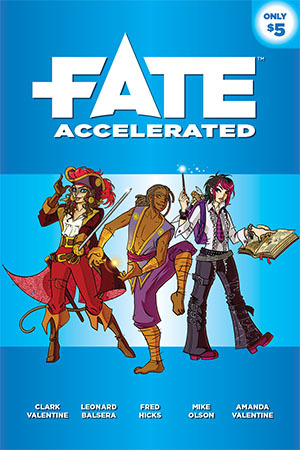 Throw in a few setting-specific tweaks and you can get a pretty good game, like Dresden Files’ adapted version of FATE and the fantastic Savage Worlds version of Deadlands. So how about a fantastic franchise that has yet to receive the RPG treatment? How about a franchise that has a lot of fans who would love to play around in the setting? How about Rick and Morty? The setting is developed enough to have lots of planets, species and quirks to employ in your games, along with some rough setting rules regarding what can and cannot normally be done. It’s also loose enough to offer a lot of scope for exploration and doing different things with the subject matter. Setting neutral or easily adapted to other settings. Rules-light in order to maintain that quick pace that Rick and Morty is known for. Rules that are easily tweakable so as to adapt to new rules which could be introduced from game to game or even within game sessions where some event or device changes reality in some way. Opportunities for randomness, both through dice and the use of tables. Room for players to demonstrate inventiveness abd ingenuity. The ability to make social interactions as thrilling and dangerous as combat encounters. A good community with developer input to seek advice from if needed. Really, I think the above would apply to most games, but they’re all very important nonetheless. Shall we take a look at a few potential systems? These are a mix of recommendations I have seen elsewhere abd agreed with, and a couple of my own thoughts. I think any of these would work really well, but perhaps in different ways. This was the system used by a group over at RPPR to run a Rick and Morty game. 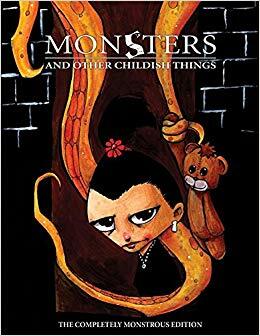 Monsters and Other Childish Things usually sees each player take on the role of a child and their monster undertaking adventures with other such pairings. The game they ran was really interesting, with each player taking on the role of a Rick from a different dimension (go, Hammer Rick!). The player sitting next to you would take on the role of your Morty. This is a system I had not encountered before, but if the type of game you’d like to run is one involving lots of different Ricks and Mortys, as you’d encounter in the Citadel or Ricks, then this demonstrably works really well. 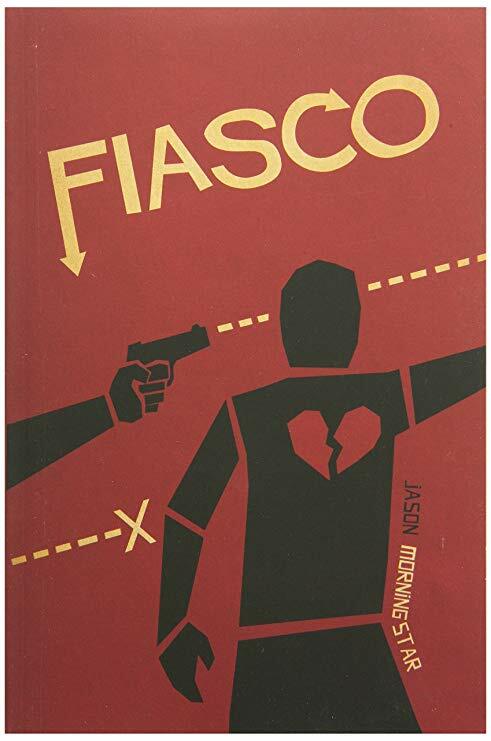 If the focus on your game is to be on personality and relationships, Fiasco is probably worth considering. Fiasco is a system that does not require a GM and sees each player take on the role of a different character with various relationships randomly established (or established by design if a specific set of characters are being used) between each character. The gane is them broken down into scenes between different chatacters. 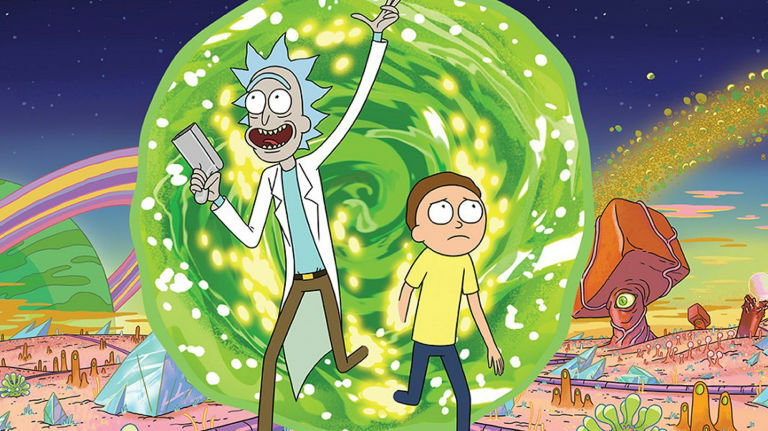 This would work really well with Rick and Morty, capturing the improvisational feel that some episodes have and really doubling down on character relationships. The fact that Fiasco can be somewhat chaotic just adds to the flavour of the game in a way that is completely appropriate to the subject matter. 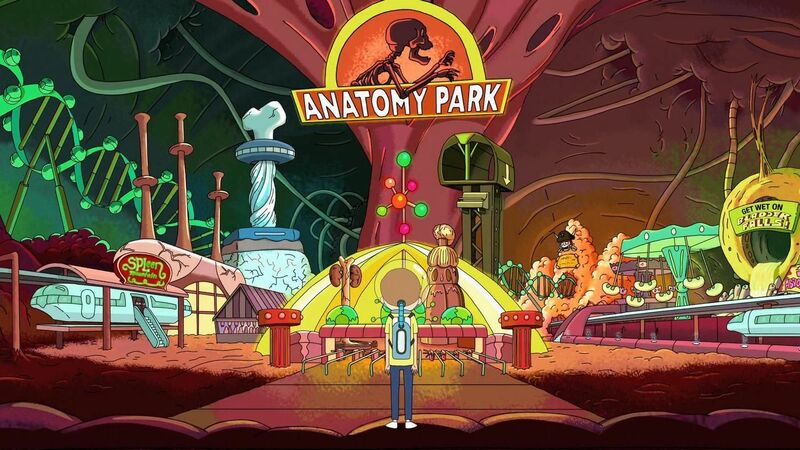 There are already a ton of playsets available for Fiasco and I think a Rick and Morty one would be really cool. 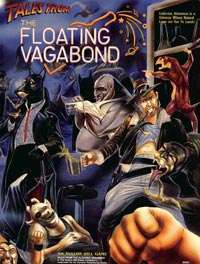 Play the Classic pan-dimensional, multi-genre, low-comedy action-adventure, over-hyphenated game that completely wowed this one guy named Dave or Dan or something… You know, he was at that place… always wore a shirt? I got nothin’. The Trenchcoat Effect gives you a chance to pull any mundane item out of your trenchcoat, but only if a different party member has already brought up the need for that item. The Flynn Effect allows you to swing across on a chandelier, vine, or bullwhip without worrying about it breaking… or needing an attachment point at the upper end. Or needing to find one, for that matter. I’m sure we could come up with lots of great, Rick and Morty-esque schticks to use in such a game. For tonal reason alone, this game is definitely worth considering. If you’re here a lot then you knew this option was coming. I tend to suggest FATE for mkst things, but I do think it would fit well here. The aspects system allows you to really capture the character you want to play and would allow you to develop the strange aliens and other weird creatures from the series with quite minimal work. The game is really light, rules-wise, so pace can be maintained, and you know it’s easy to adapt. Heck, steal some of the changes they made for Atomic Robo! Definitely a strong contender for the more traditional style of RPG, rather thand the really specific focuses of Monster and Other Childish Things and Fiasco. As above, but lighter still, which comes with advantages and disadvantages. On the plus side, this gane is so light and simple that it can be picked up by anyone. There are rules, but they largely get out of the way and let you crack on with the story. It also maintains the aspects system, so it keeps one of the biggest draws of the FATE system. On the other hand, FATE Core is already pretty light. To some players, it’s going to feel that there’s nothing to this. I don’t necessarily agree with this, but I can see that there’s a difference between elominating needless crunch and taking away all bite whatsoever.